Culinary Tours | Tuscanyex | TUSCANY Experience - Excursions - Exploring - Expressions - Exclusive - Experts and so Exciting!! We invite you to join the glutton side of the Tuscanex community in eating and drinking good and slow for a total well-being. The program includes delicious experiences taking you right inside the gourmet story of each Tuscany destination you visit, in contact with local producers and artisans of our traditional, world famous food and wine. 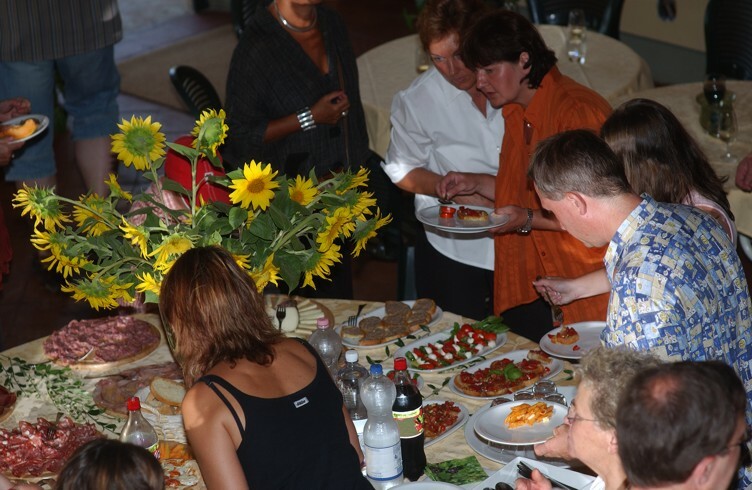 There are daily activities like cooking classes and wine tours all over Tuscany, active tasting experiences with your feet into the producer’s, hunter’s, fisherman’s shoes, organic & holistic tours enjoying healthy meals in pristine nature lead by a personal coach.